Louie 'Balo' Guzman dropped this fine slab of NY Garage House, his debut EP, way back in 1994 on the legendary Eightball Records. This 4 tracker showcases all the US influences that were evident on a lot of subsequent UK Garage records, It's all here - the deep rolling bassline's, pads and that killer mid 90's era drum programming, shuffling, metallic, funky. A dream for the DJ's, tools packed with pure soul! Across the 4 cuts Guzman drops a bevy of styles, each track sounding fresh and most importantly, as we said before - funky! As we all know, this era of dance music from the US was extremely fertile, sometimes there are records that deserve more props, often coveted by the digging cognoscenti, and this is one of them, as good as the Mood II Swing's, the MAW's, Blaze's or any of the other production outfits you'd care to mention. Somewhere in-between early Tribal, Deep House, and Garage you'll find the 'Boogiebalo EP'. A rare record that's a tough one to get your hands on and a truly worthy addition to any self respecting House-heads record stash for real. 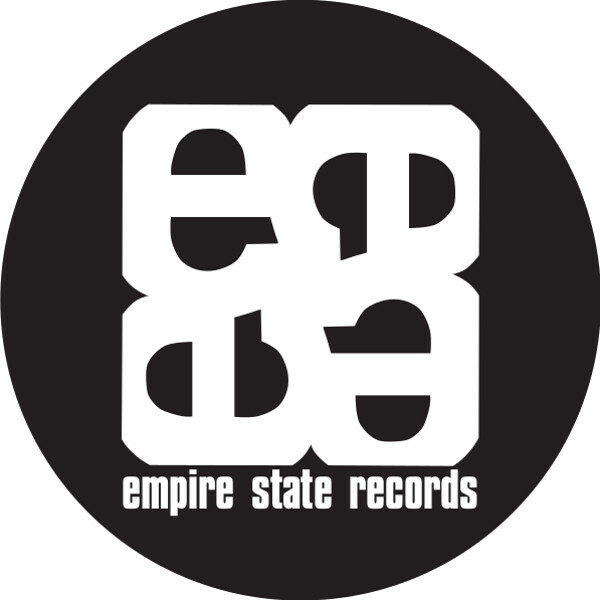 The "Boogiebalo EP" has been lovingly re-mastered and re-pressed with the original Eightball label artwork intact in full conjunction with Eightball Records, NYC for 2017. don't sleep!